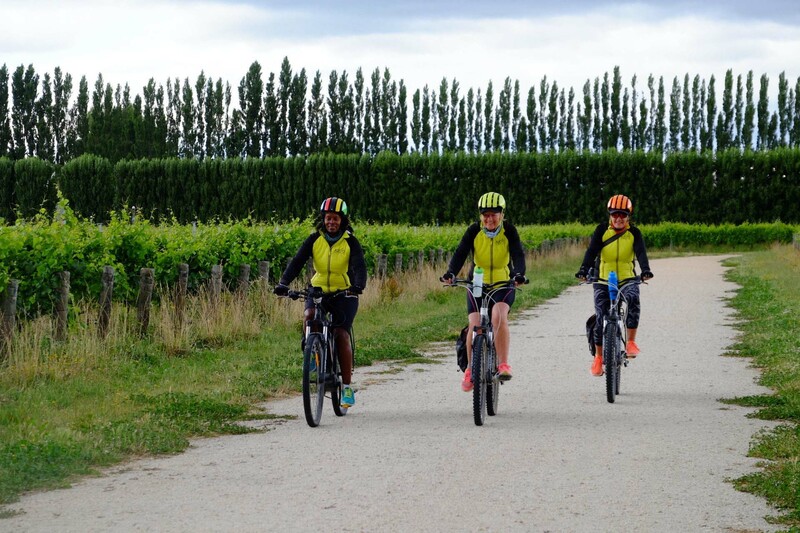 Our speciality is tailor-made bicycle trips on the Alps2Ocean cycle trail, from the Southern Alps, around the stunning lakes of the Mackenzie basin. 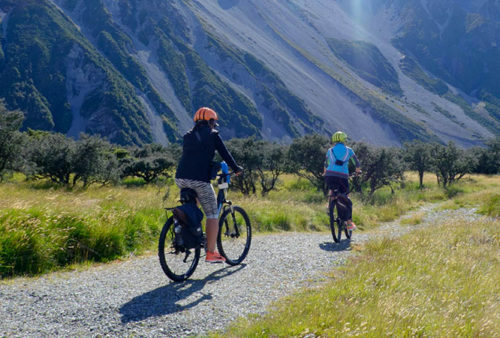 Tekapo, Pukaki and Ohau are considered three of the most remarkable lakes on the South Island, all the way through the scenic Waitaki Valley to The Southern Ocean. 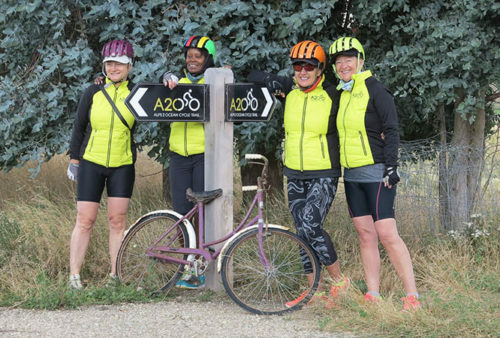 A 1-day cycle trail around Twizel and Lake Tekapo. 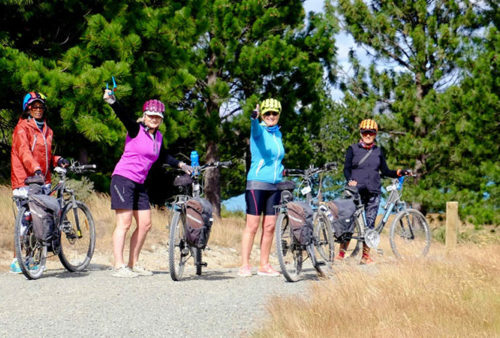 Alpine Lakes Cycle tour on the Alps2Ocean cycle trail.